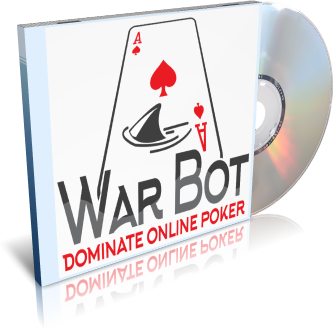 Warbot is Openholdem-based, customizable universal poker bot, which uses screen scraping method for its game state engine, and external profiles (formulas, algorithms) for its action engine (Autoplayer). 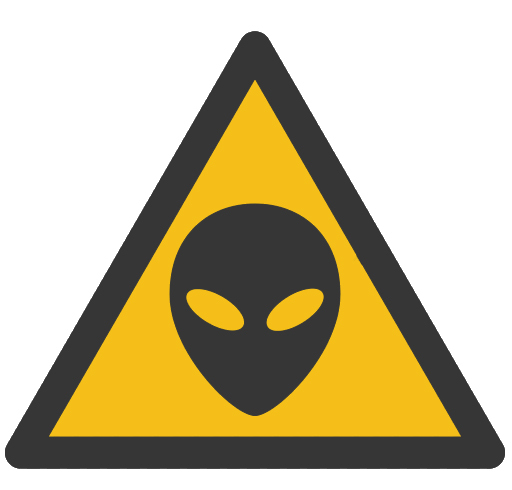 The bot automatically detects poker table, when it appears on the screen. Then it connects and starts playing, according to loaded profile. 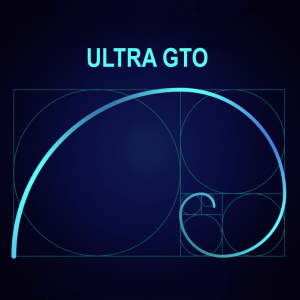 Along with primary actions (folding, calling, raising, etc..), it can also perform sitin, sitout, close tables, handle pop-ups, set custom randomizable delays and much more.. Poker rooms attract new players by offering them an additional amount of bonus money for signing up and making a first deposit. When you make a first deposit, the poker room usually adds a separate bonus account with your bonus money in it. As you play, this bonus money is released step by step into your main account. Rake is a fee that a poker room takes from each pot as profit. The amount of rake taken generally ranges from $0.05 to $3 per pot, depending on the limit that you play and the size of the pot. 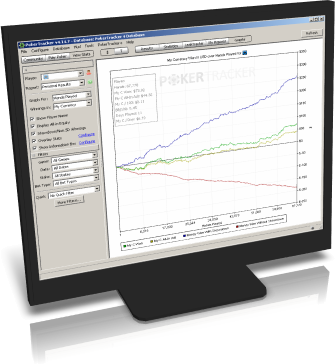 Rakeback is a loyalty program for online poker players. 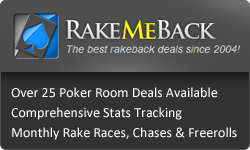 With rakeback you can get a refund of the rake payments that poker rooms have already charged from you. Wanted to thank you guys for this amazing stuff. You bot really rocks! I’m learning so much just by watching how it plays.. This thing is too addictive 🙂 I could never imagine before, that computer program can play like this.. Awesome. And by the way, Alex, thanks a lot for great and fast support. Thanks for everything, you really stand behind your product and I will always support you in any way I can.